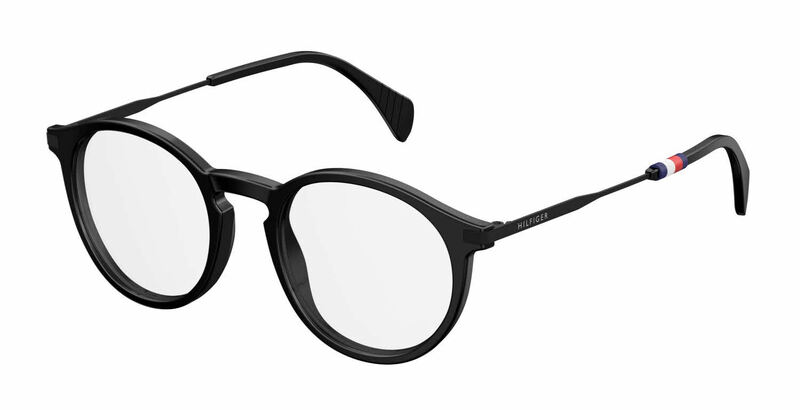 Tommy Hilfiger Th 1471 is a Full Rim frame for Men, which is made of Acetate Plastic Front and Metal Temples. Tommy Hilfiger Th 1471 Eyeglasses come with a cleaning cloth and protective carrying case. I found the glasses I bought from Frames Direct in October last year in an opticians in Granada, Spain. I tried them on and fell in love with them. Noted down the make and details and thought I'd mull it over and go back the next day to buy them, if I was sure. I didn't get chance. So, a friend introduced me to Frames Direct and I found the glasses and ordered them. Easy! My only complaint would be about the email I received about shipping fees after I'd bought the frames and paid the shipping cost. It came to an extra £17. Still cheaper in the long run, but I wish this could all be done at checkout... the email I received said that the glasses would not be shipped until I logged in and paid the customs fees. However... the support and communications was second to none. I received my glasses within a week. I even received an email from an agent to say my frames had been signed for and did I actually have them? Just brilliant service! Thank you. I will be buying from you again.